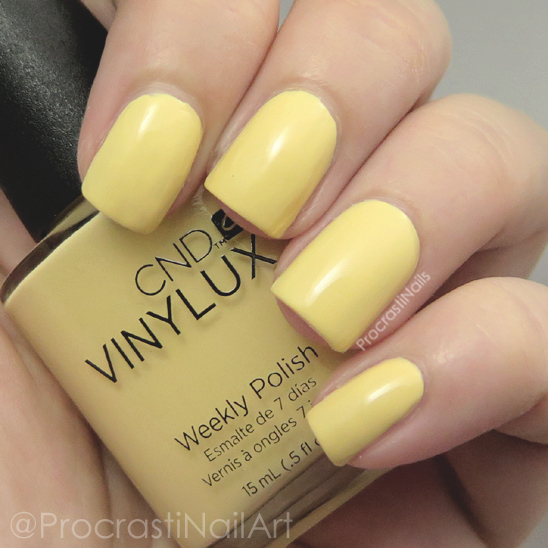 First up is a polish with one of my most favourite names ever: Honey Darlin'! 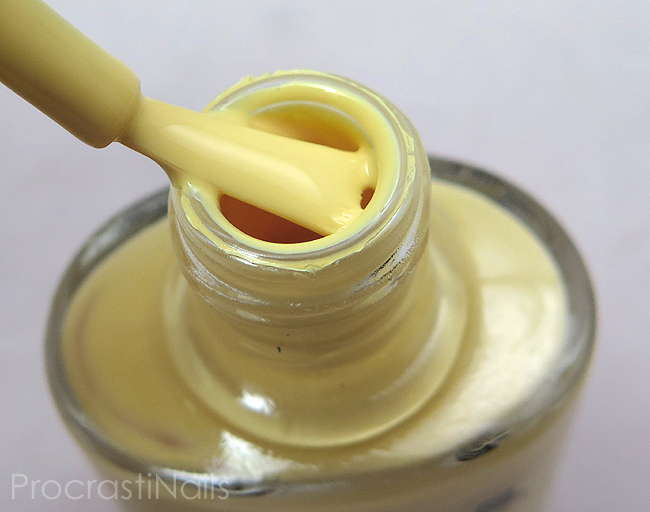 Isn't that so perfect for a soft buttery yellow creme like this? I just love saying it! 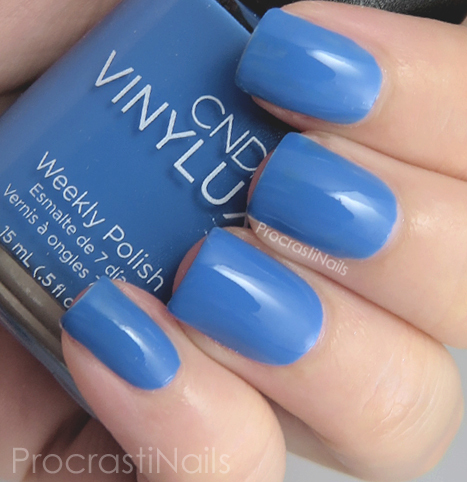 Pictured here is three coats with one layer of CND Vinylux Weekly Top Coat for a bit of extra gloss. It applied with zero issues and dried really quickly. 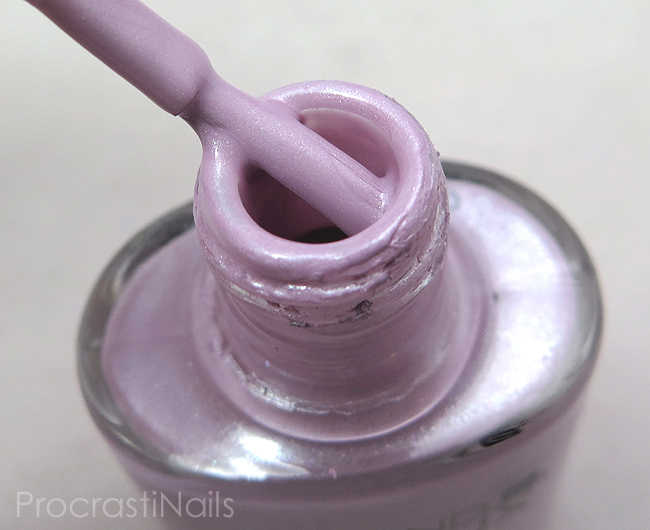 Lavender Lace is a soft shimmery pink-leaning lilac polish. I was worried this one was going to be sheer when I applied it but that fear was unfounded, hooray! 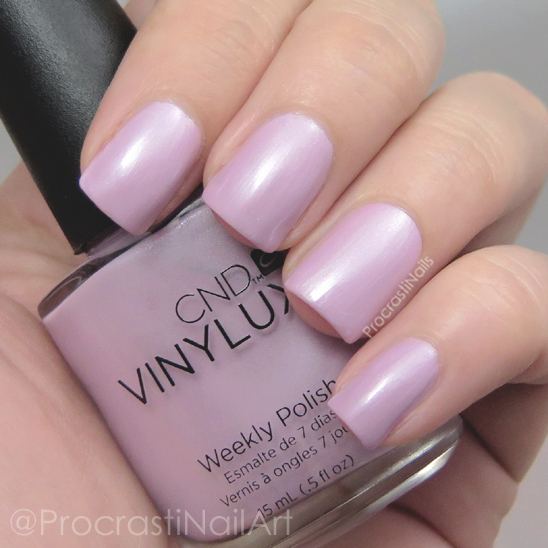 Pictured here is three coats with one coat of CND Vinylux Weekly Top Coat. This was a surprise one-coater so I'm really looking forward to trying to use it as a stamping polish in the future as well. 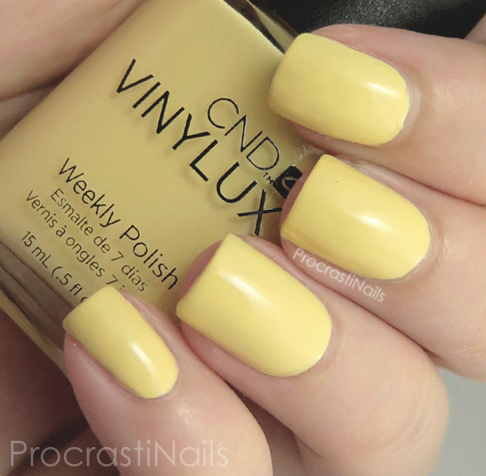 It applied gorgeously and was finished off with one coat of the CND Vinylux Weekly Top Coat. Last (but most definitely not least) we have my favourite shade out of these four... This is Desert Poppy! It's an orange-leaning red that really does remind me of the shade of a poppy. 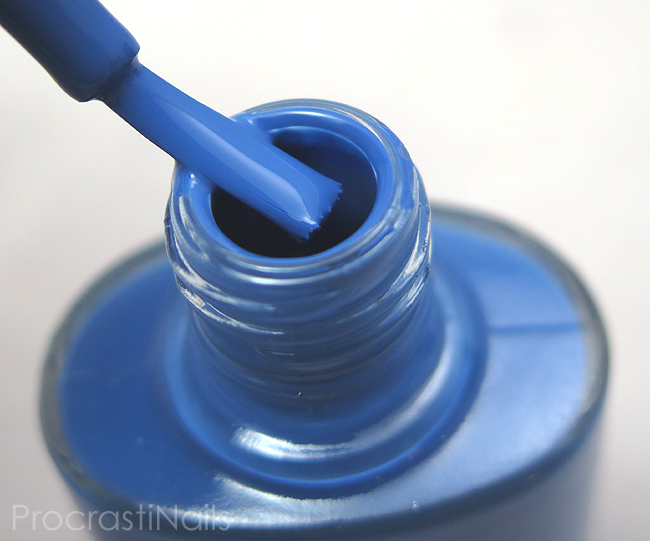 It's got a slight shimmer in it that shows up more strongly in the bottle than on the nail, though you can see in the macro shot that some of the shimmer appears when you look closely. And here's a look at all four together! 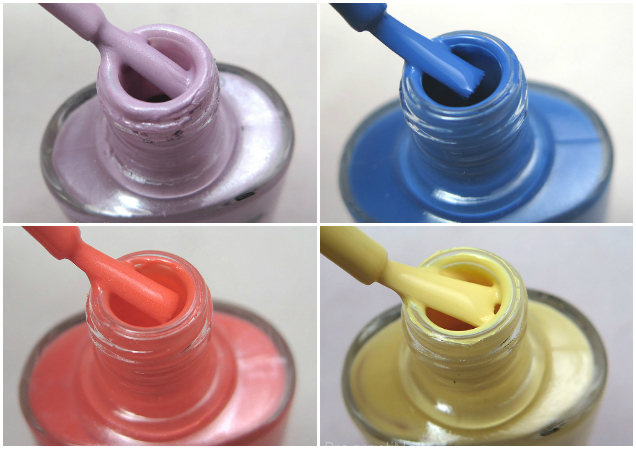 I think all four of these shades are gorgeous and each brings their own bold look to the table. My favourite is Desert Poppy but (shockingly as I'm not a huge yellow fan) Honey Darlin' is up there for me too! I'm learning new things about myself every day, haha. 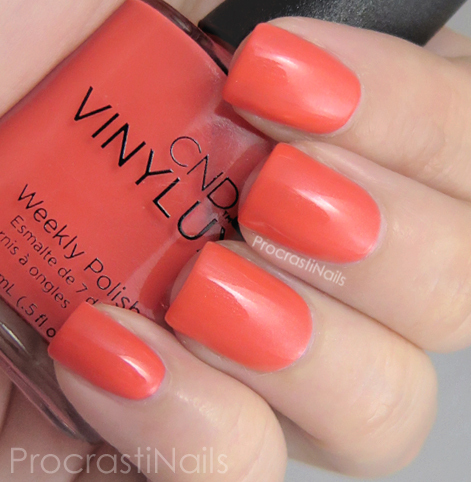 I got all four of these shades along with a variety of nail care products in my #CNDRescueKit. 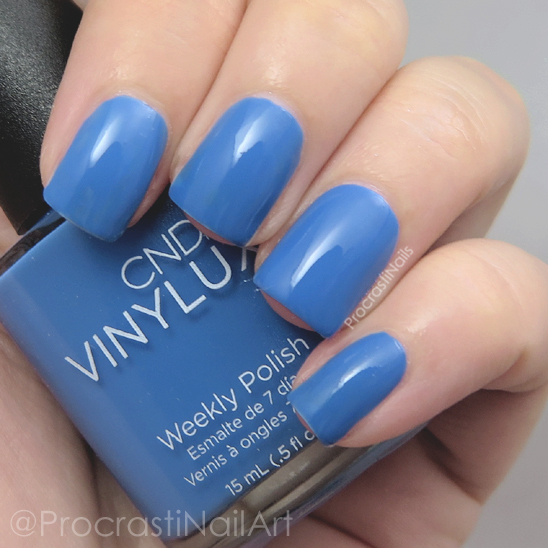 If you want to see how to keep your Vinylux mani looking great then you'll want to check out this post, too! 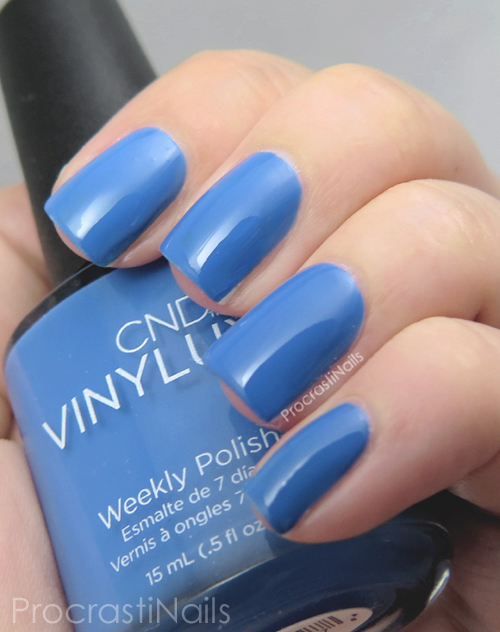 Gorgeous nails + gorgeous colours for the win! 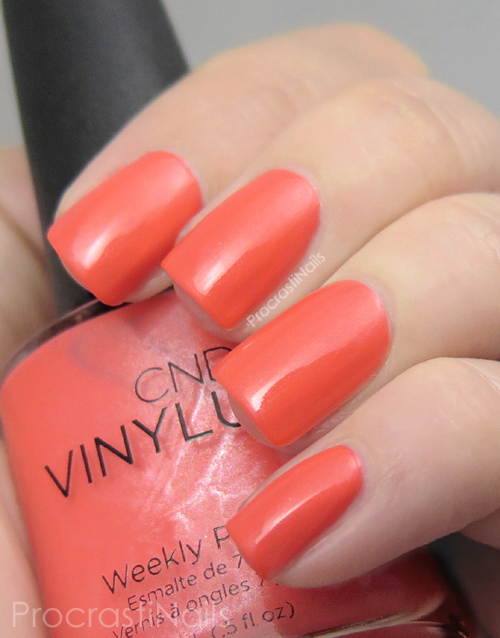 CND products are available at your local Trade Secrets or Chatters. To find a store near you click here. 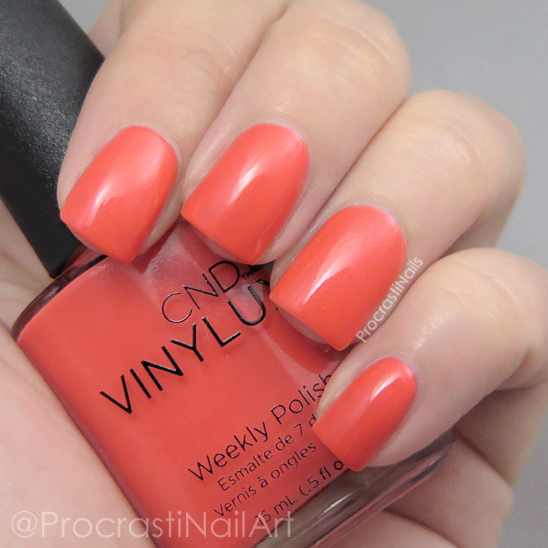 You can also check out CND Canada on instagram, twitter and facebook! 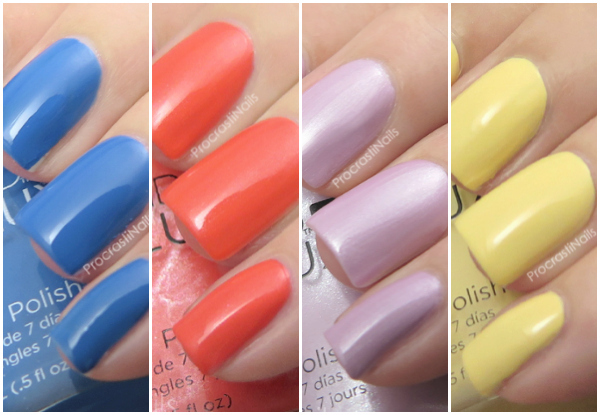 A nice mix of colors you showed us in this collection from them. They all look very pretty and I'm loving the look of Desert Poppy the most too. 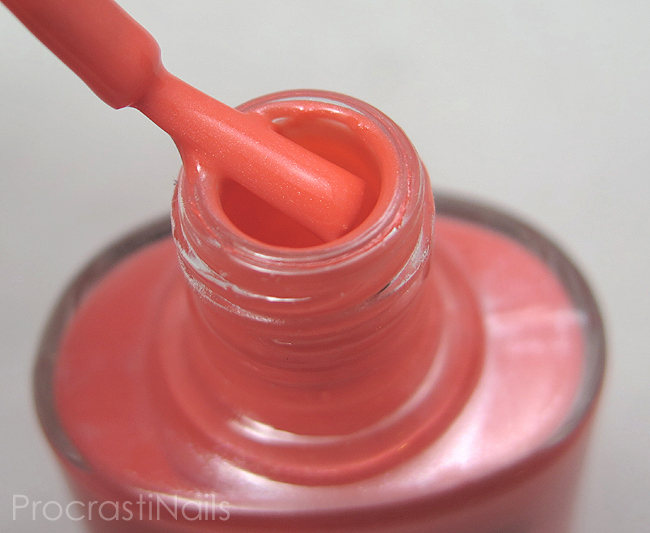 that poppy shade is lovely on you. 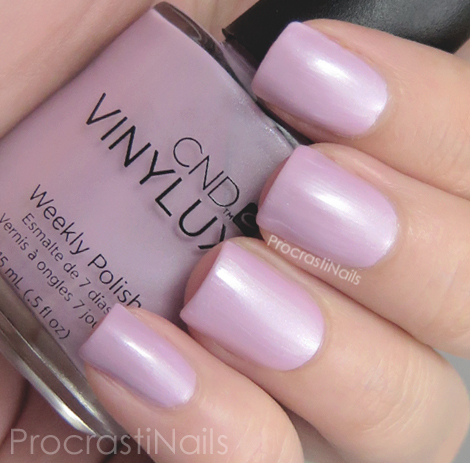 I love the CND vinylux topcoat, it's my go to when I want a long lasting mani! Date Night is definitely my favorite of these!